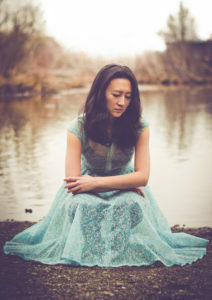 Brenda Xu’s music has been described as “treading the delicate line between washed-out ambient tones and carefully crafted acoustic arrangements.” Her blend of folk, orchestral, and ambient elements are reminiscent of Bon Iver and Cat Power, but has a distinctive voice which emerged on her last album, “For The Winter.” Since its release in 2014, the album has led to several cross-continental tours in the U.S. & Europe, as well as song placements on MTV & Nickelodeon. Her new album, “Overflow” was added to tastemaker radio station, KEXP‘s rotation, and has been receiving airplay and press coverage in countries all over the world. She has recently opened shows for Lisa Loeb, Joan Osborne, Laura Veirs, and Josh Rouse. 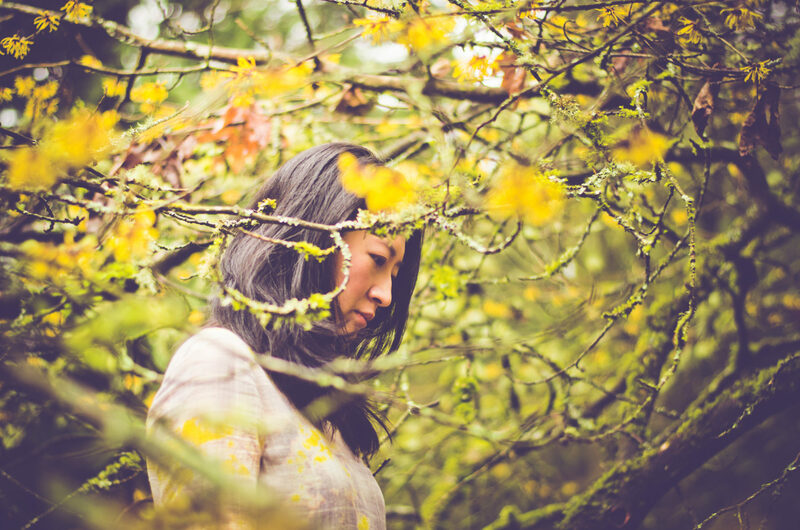 Overflow is Brenda Xu’s new album and builds on the unique sonic landscape that she created on her last album with more complex song structures and musical arrangements.